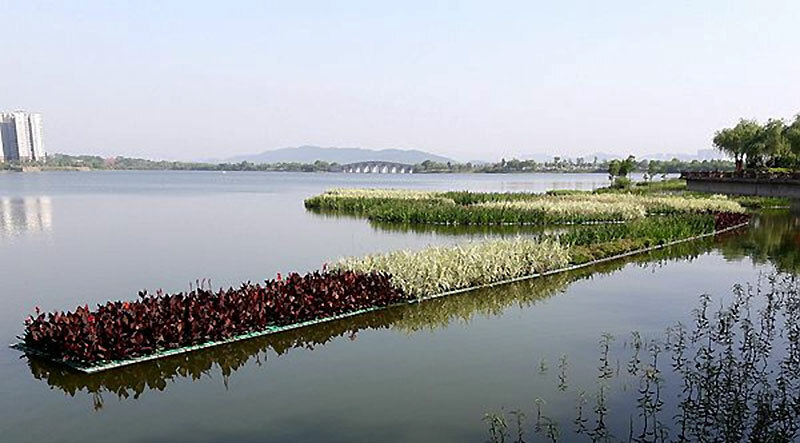 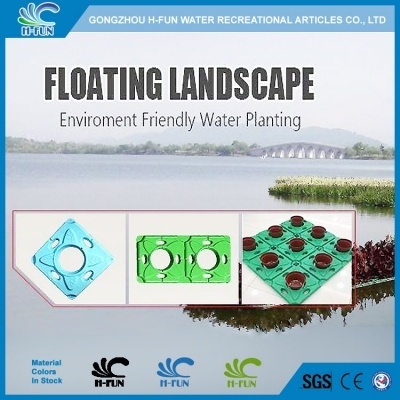 HDPE Floating Landscape, Floating Wetland for Water Park, water quality improving, etc. 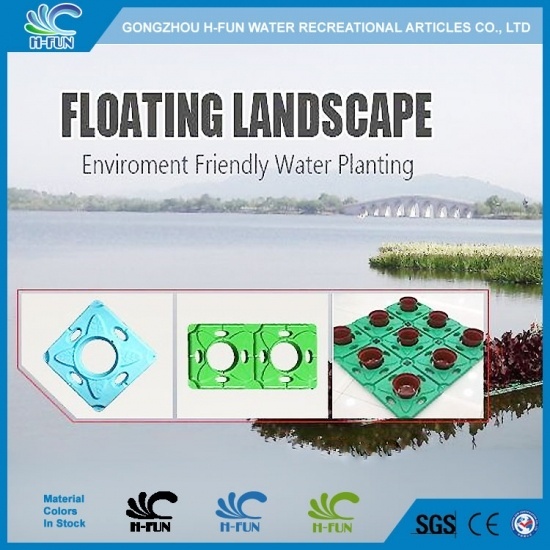 Application Water Park, water landscape, water quality improving, etc. 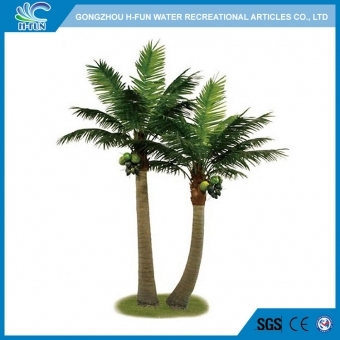 1, Many options of plants, easy to plant. 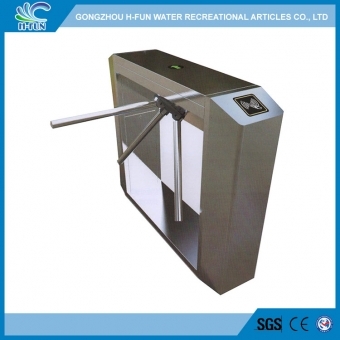 2, Easy and quickly to install and dismantle. 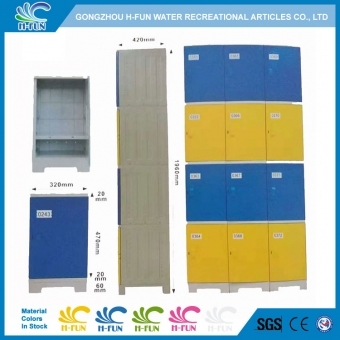 3, One connecting pin holds four modules together, easy to combine to different shape for different application. 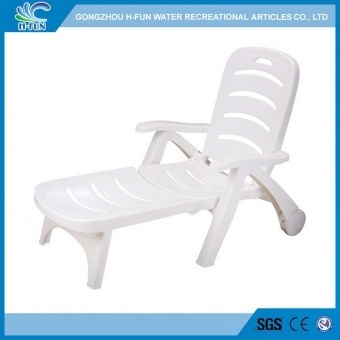 4, Durable: resistant to UV rays, frost, seawater, corrosion, chemicals and oil. 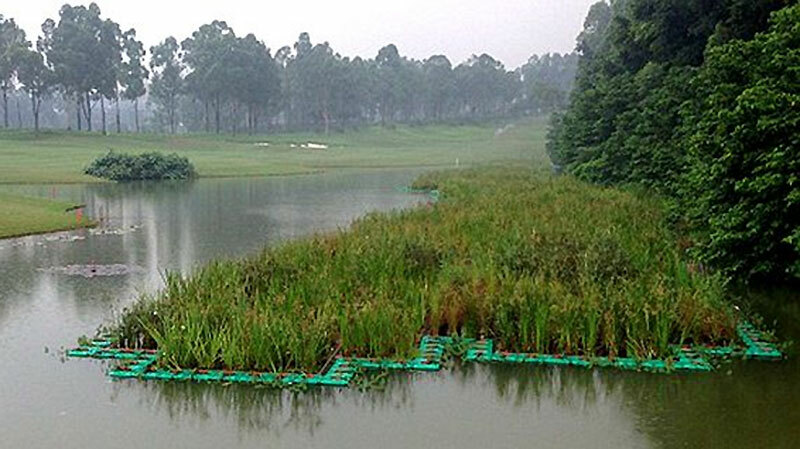 5, Environmental: Improve water quality while HDPE can be recycled 100%. 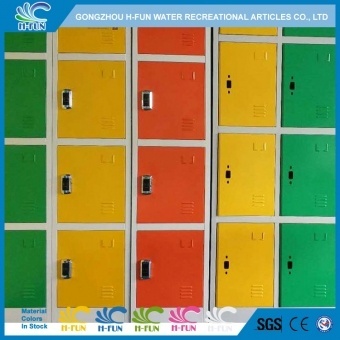 6, Economical: easy to maintenance and low upkeep costs. 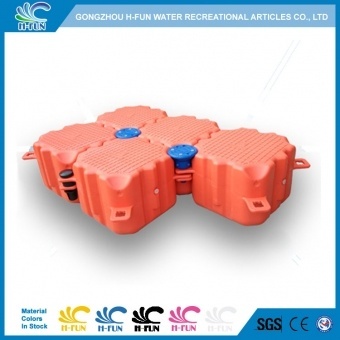 HDPE Floating Cubes for Water Park, floating bridge, floating dock, floating platform, etc.